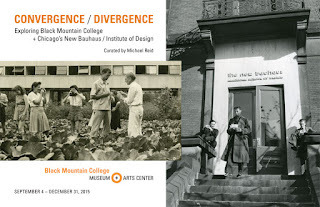 There are so many things to be learned about Black Mountain College (BMC)—about how the school came into being in 1933 and what went on for the 24 years of its existence, as well as studying the institution’s unrivalled broad appeal to artists and intellectuals of that era, within the Americas inclusive to African-Americans and ad other minorities, and all the contributors of Europe. The [original] Bauhaus of Germany, Staatliches Bauhaus, and the New Bauhaus of the United States, located in Chicago, Illinois, both had impacts on BMC. It seems evident, as well, that the Harlem Renaissance (school) and The New School, both in New York City, helped to shape BMC. I first began formal documentation and writing about the Bauhaus | Black Mountain continuum in 2008, when I led a campaign to preserve the Atlanta-Fulton Central Public Library from demolition. 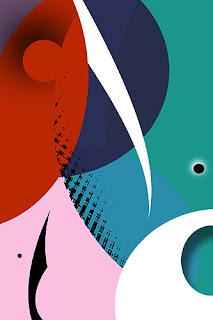 Before that time and since my work on the subject(s) has manifested n some form or another, including channeling some of the creative ideas of that collective movement into my own art and design. “Invasion of the Spiders” by Max Eternity. 1996. 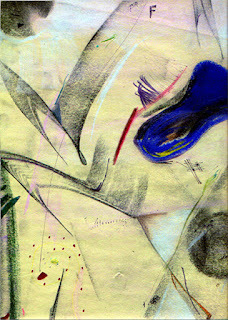 How did a transcontinental intersection of Western artists, educators and moralists harness the global upheaval of the Two World Wars toward achieving high-minded social change between 1915 and 1965, particularly as it relates to the Harlem Renaissance (School), Staatliches Bauhaus and Black Mountain College? Here now, however, is the first podcast segment of an onsite interview I conducted with Alice Sebrell about an exhibition, entitled Convergence | Divergence Exploring Black Mountain College and Chicago’s New Bauhaus / Institute of Design, while I was visiting the East Coast last year. 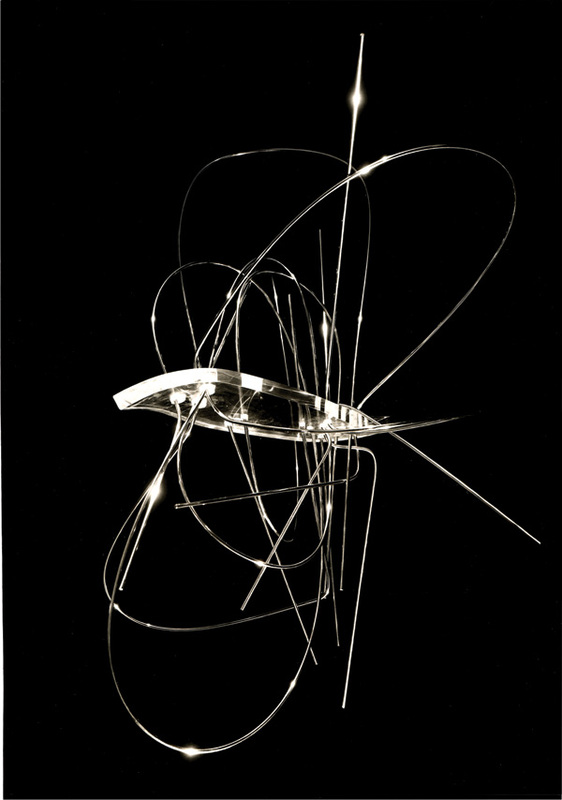 László Moholy-Nagy, Plexi-Chrome Sculpture, 1947, vintage gelatin silver print, 8.875 x 6.25 inches. Collection of Michael Reid.